If you want to use webcam on Archlinux, By default, most of webcam devices is detected on Archlinux. But to using webcam you need a additional software to run it. And for user add the video group on it. And Here's the list webcam software available on Archlinux. Cheese uses your webcam to take photos and videos, applies fancy special effects and lets you share the fun with others. It was written as part of Google's 2007 Summer of Code lead by daniel g. siegel and mentored by Raphaël Slinckx. 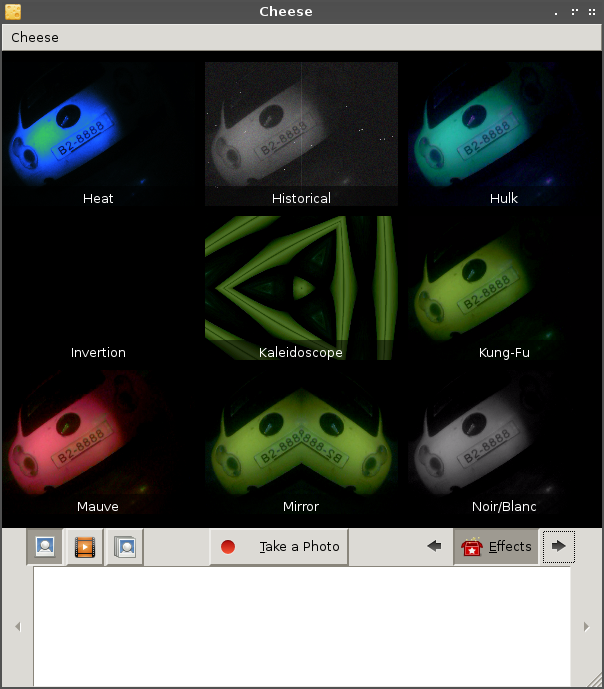 Under the hood, Cheese uses GStreamer to apply fancy effects to photos and videos. With Cheese it is easy to take photos of you, your friends, pets or whatever you want and share them with others. You can make effect on photo you're taken. There are various effects that you can choose. Cheese also can record video too. 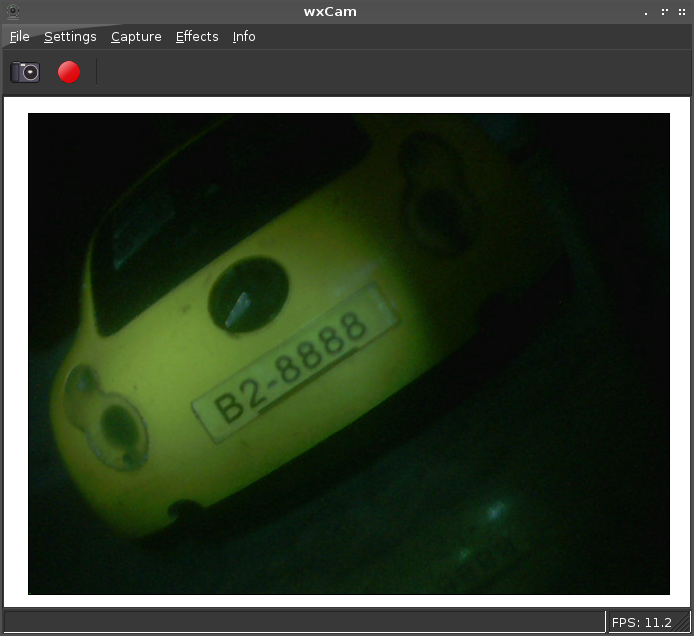 wxCam is a webcam application for linux. It supports video recording (in an avi uncompressed and Xvid format), snapshot taking, and some special commands for philips webcams, so you can also use the program for astronomy purposes. It supports both video4linux 1 and 2 drivers, so it should work on a very large number of devices. Wxcam only have basic camera snap & video capture. For settings, only brightness & color setting that available. This software is lightweight. 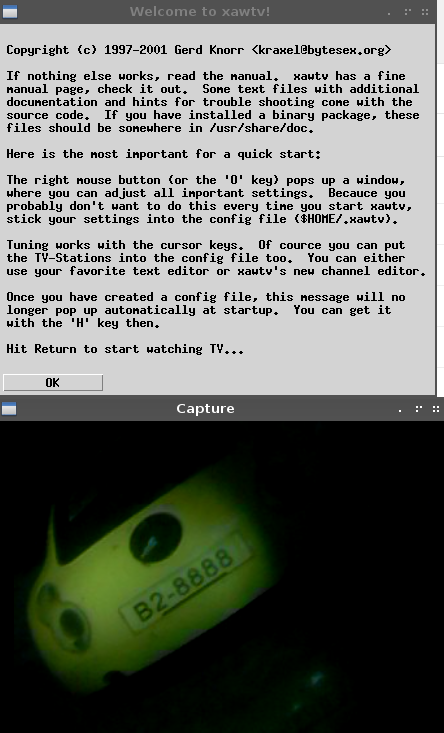 XawTV is a simple Xaw-based TV program which uses the bttv driver or video4linux. It also contains various command-line utilities for grabbing images and AVI movies, tuning in TV stations, etc. Althought it's for TV purpose, but xawtv can get show picture on webcam. xawtv doesn't have any feature on it, just showing webcam picture. 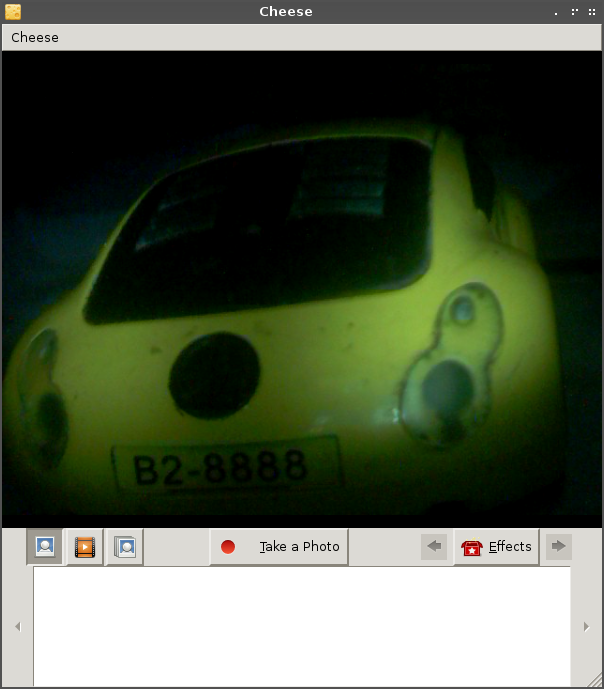 If you have installed the VLC, vlc can also capture video from webcam. Open VLC, then media, choose open capture device. Then choose the webcam. 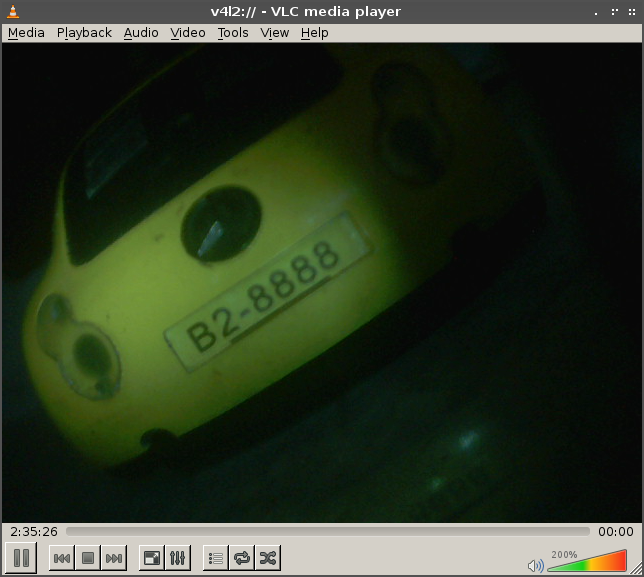 And VLC can also show images from webcam. 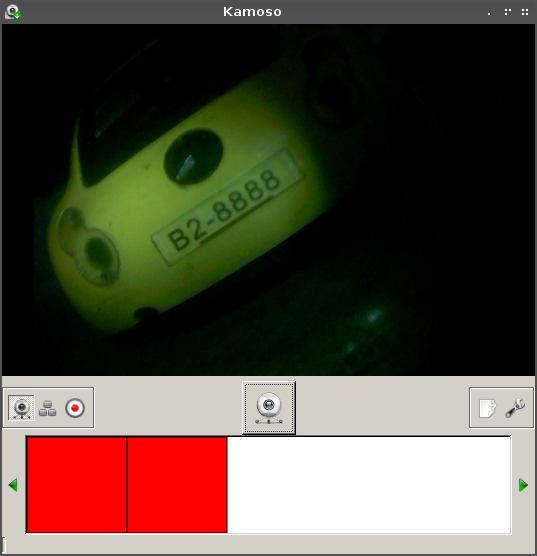 Kamoso is an application to take pictures and videos out of your webcam. To install on archlinux. or install it using PACMANXG4. Kamoso have the basic camera & video capture. That's it, above software is most common used for webcam, but i prefer cheese for such rich features. For lightweight i recommend wxcam.